WooCommerce is one of the more popular e-commerce platforms for small businesses. This WordPress plug-in has many advantages over other online platforms particularly in terms of ease of use, security, versatility, and price. 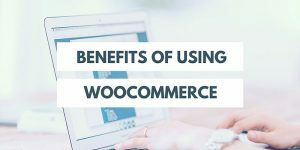 These WooCommerce benefits partly explain why more than 30% of e-commerce websites around the world use this platform. 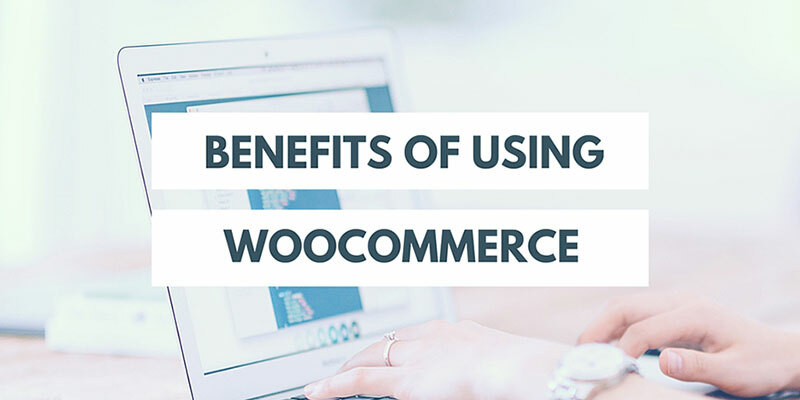 One of the reasons why WooCommerce has become very popular among small businesses is its versatility. Large or small scale businesses that use WordPress can access it. Moreover, small firms can use it in selling all kinds of products such as physical and digital goods, or affiliate and memberships. WooCommerce is also easy to use. While it is important to have some working knowledge of WordPress to be able to fully utilize the said plug-in, WooCommerce is very user-friendly. Installation and configuration is simple. Its dashboard features a wide range of customization options which would enable users to create their store exactly as they want. One of the concerns that small business owners may have about WooCommerce is security. After all. WordPress websites can be a likely target for hackers given that there are more than 60 million sites using the said platform. However, WordPress also has numerous security plugin. These plugins can enhance the security of any WordPress site, preventing common hacking types like brute force. Most plugins also immediately notify the website owner of a suspicious activity. Some plugins even have the ability to lock out users trying to gain unauthorized access to a WordPress website. Finally, WooCommerce is free for use of online merchants. This makes the plugin a very ideal option for start-up online entrepreneurs. With these WooCommerce advantages, it is not surprising why the e-commerce platform is the choice for thousands of enterprising individuals worldwide.